Development – Weiss Properties, Inc.
At Weiss Properties, we believe in Adpative Reuse. Throughout the United States, there are many older properties that sit vacant and obsolete. These once important centers of industry now only add financal burden and visual blight to the towns and cities that they occupy. Instead of building communities, these spaces tear them down. They didn’t start like that and they don’t need to stay that way. When we see a property, we see what it should be. These buildings sit in vibrant cities, with great potential for growth if they could be used. We envision that growth and with that vision we can begin to restore and repurpose the space. Our skill interior designers and construction crews have the ablity to reclaim and remodel buildings to fit the needs of the tenants and communities they serve. Weiss Properties has adpated over 1,000,000 square feet of property to serve people again. We pride ourselves on our work to restore buildings and their community’s life. So much so that our headquaters is also an adpated space. 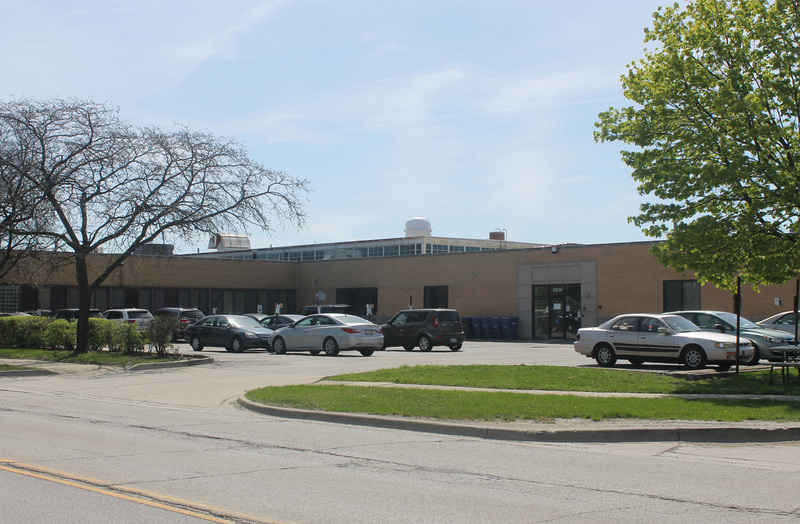 Once a factory, 8100 McCormick Blouvard in Skokie, IL is now a modern, updated facility with office and flex space and a lively, interactive communtiy.